Get kept up to date with all the new postings on the blog, events, new releases, discounts and more by joining the Cinema Sound membership e-mail list. Know before anyone else about the Weekly Webinars, MZed Pro Member Education Chapter Webinars (weekly in-depth explanation about every chapter in the MZPM 85+ hour Cinema Sound education! 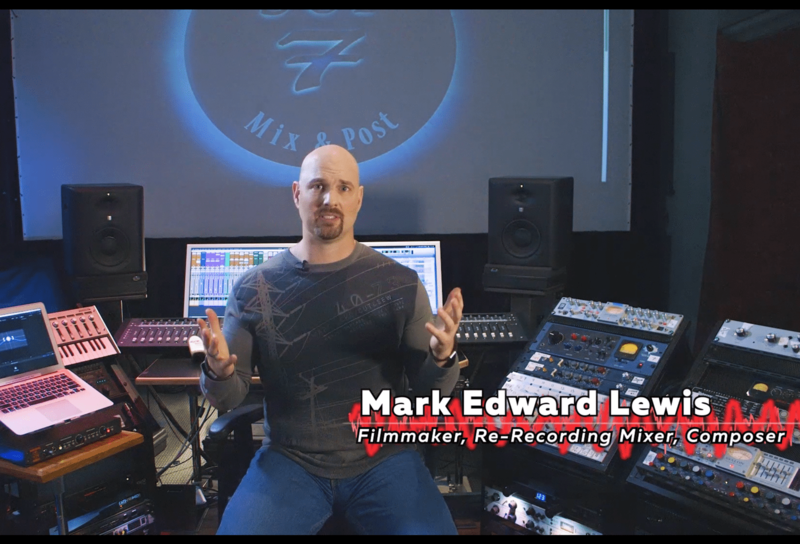 ), be the first to register for events where Mark Edward Lewis is presenting, and get a weekly update of all the posts from the Cinema Sound blog! Register now and receive a free video on surround mixing in Adobe Audition in 5.1. Mark shows you where and why to put every track in your mix and how to export your mixes from Adobe Audition to professional delivery. A $50 value. Yours free for joining us! Click here to join the Cinema Sound Mailing list and stay connected to all the Hollywood Secrets Cinema Sound brings.